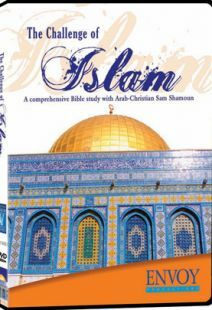 Based on the best-selling book, Is the Father of Jesus the God of Muhammad? by Dr. Timothy George. Words unfamiliar to most Americans are now heard daily on the evening news: jihad, Islam, Allah, Quran, fatwa, imam, ummah, Ramadan. Today, Islam is the fastest growing religion in the world, with more than 13,000 mosques in North America alone. Now that Muslims are our neighbors, how do we talk to them about Christ? What do Muslims think about Jesus? Which beliefs do we share in common with Muslims and where do we differ from them? Do we worship the same God they worship? Is the Father of Jesus the God of Muhammad? 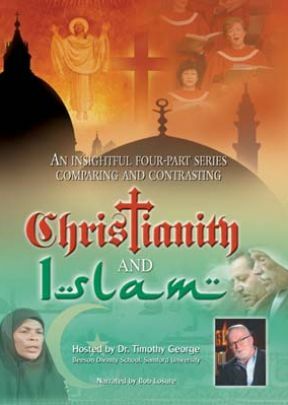 Noted theologian, best-selling author, Dr. Timothy George, teams with T N Mohan, producer-director of the award winning films, Hanged on a Twisted Cross, Here I Stand, For One English Officer, to answer these and other in this visually rich four-part TV series. Dr. George is dean of Beeson Divinity School of Samford University and an executive editor of Christianity Today. The series avoids the angry condemnation of all Muslims on the one hand, or a compromising of Christian truth-claims on the other. 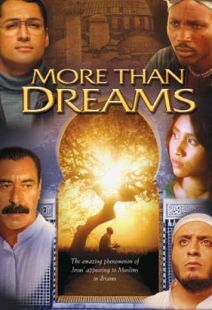 Muslim views are stated fairly and objectively from Muslim scholars who appear in the series. 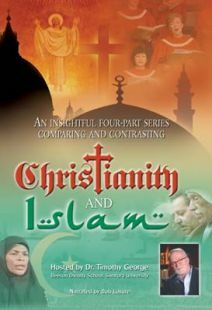 The programs set forth basic and foundational differences between Christianity and Islam and the implications for how we understand God, Christ, and the meaning of salvation. Fullscreen. 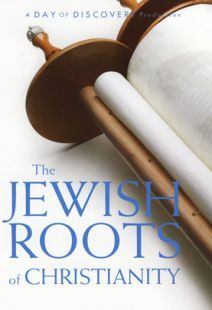 Includes PDF of 32-page study guide. Optional English subtitles. It is a fine apologetic for Islam. I would NOT use this as a tool for attracting potential Muslim converts. It ignores the dark side of Muhammad's life as well as that of the Koran itself.